It's officially Spring 2015 and now it's time to open the windows and let some fresh air in. Those of us lucky enough to live in Santa Monica and Los Angeles know that this is one of the most beautiful times of year. Who want's to waste time spring cleaning inside the house? Give us a call, we'll take care of it for you. 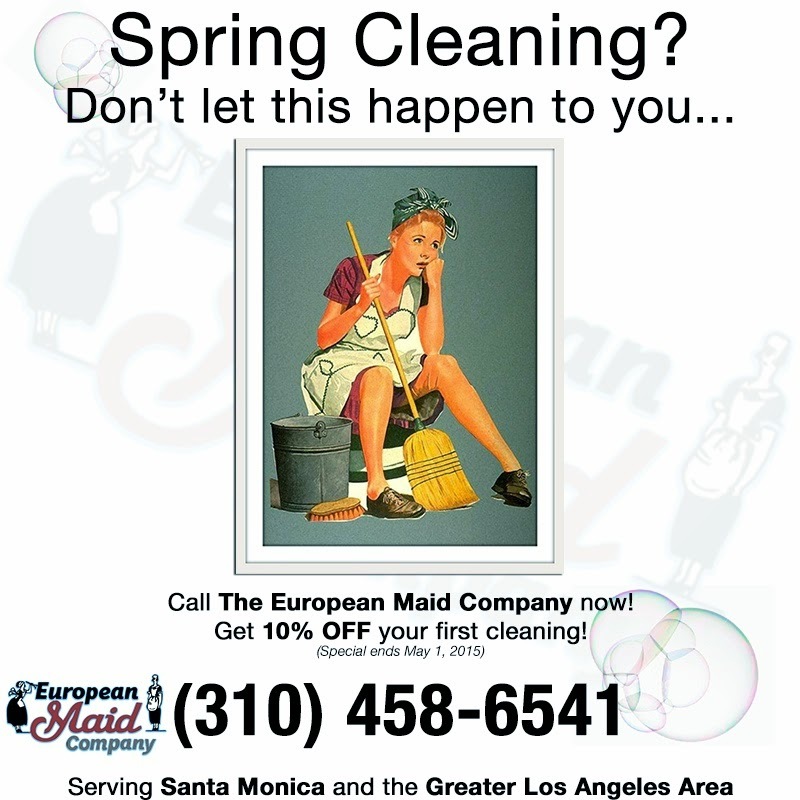 We offer professional maid services to the greater Los Angeles area including Santa Monica, Beverly Hills, Studio City, Burbank and more. We do houses, offices, and more! SPECIAL: CALL THIS MONTH & GET 10% OFF YOUR FIRST CLEANING!